THURSDAY, Nov. 10, 2016 (HealthDay News) -- Almost two-thirds of people with diabetes don't get annual eye exams, despite having an increased risk for serious eye disease and vision loss, researchers say. About one in 10 Americans has diabetes. Having a dilated eye exam yearly or more often can prevent 95 percent of diabetes-related vision loss, the study authors said. "Vision loss is tragic, especially when it is preventable," study lead author Dr. Ann Murchison said in a news release from the American Academy of Ophthalmology (AAO). "That's why we want to raise awareness and ensure people with diabetes understand the importance of regular eye exams," said Murchison. She is director of the eye emergency department at Wills Eye Hospital in Philadelphia. The study included information from nearly 2,000 people aged 40 and older with type 1 or type 2 diabetes. The researchers found that 58 percent didn't have regular follow-up eye exams. Smokers were 20 percent less likely to have regular eye exams. People with less-severe disease and no eye problems were the least likely to get their eyes checked each year, according to the report. 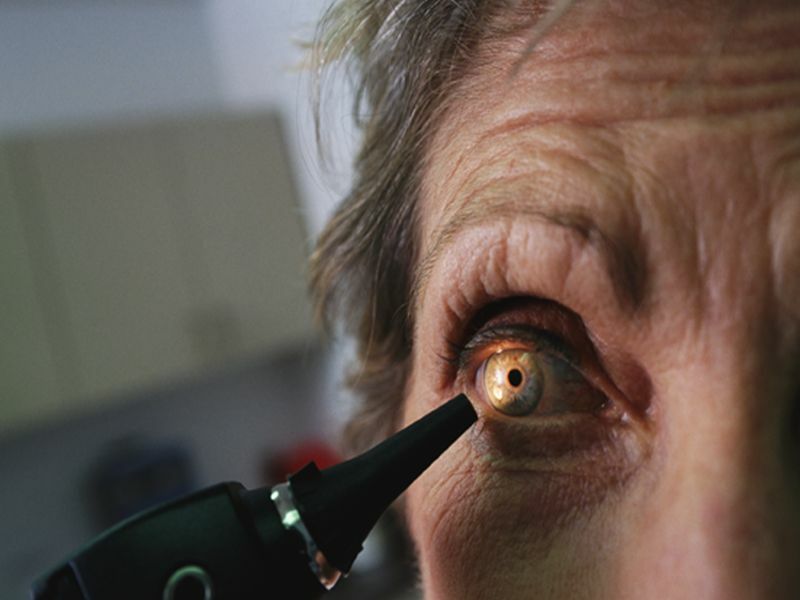 Patients with diabetic retinopathy were 30 percent more likely to have regular eye exams, the study authors said. Diabetic retinopathy involves changes to blood vessels in the retina that can cause them to bleed or leak fluid, distorting vision. It's the most common cause of vision loss among people with diabetes and a leading cause of blindness among working-age adults. "People with diabetes need to know that they shouldn't wait until they experience problems to get these exams," said Dr. Rahul Khurana, an AAO clinical spokesperson. "Getting your eyes checked by an ophthalmologist can reveal the signs of disease that patients aren't aware of." November is Diabetic Eye Disease Awareness Month. The study findings were presented recently at the annual meeting of the American Academy of Ophthalmology, in Chicago. Findings presented at meetings are generally viewed as preliminary until they've been published in a peer-reviewed journal.